As in most mainline denominations, the Episcopal Church has been discussing sexuality for over 30 years. Over the course of that time we have moved to express more clearly our full inclusion of all of God’s people. 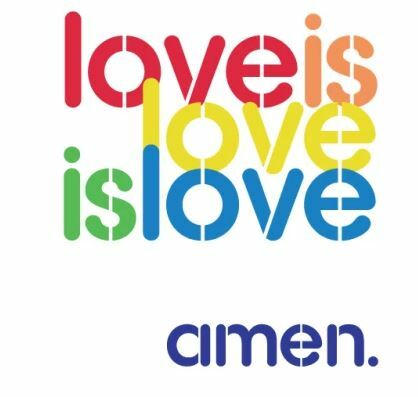 The entire Episcopal Church (which is the U.S. church plus 14 other countries) is not of one mind about full inclusion, so depending on where you are you will find different Episcopal communities with differing positions on marriage equality and the ordination of GLBT people. That’s part of what it means to be Anglican – we don’t have to agree on everything and yet we can come together to worship and to receive the Body and Blood of Christ. The Episcopal Church in Minnesota has long been a place of welcome for LGBT people, and that remains clear under the leadership of our bishop, the Rt Rev. Brian N. Prior. It is also true under the leadership of our Presiding Bishop and Primate the Rt. Rev. Michael Curry. ​We believe all people are welcome at God’s table. Join us!